Your iPhone can get stuck in the DFU mode for many reasons. The screen would be black, and it normally happens when the iOS has still not started up but your device can still communicate with Mac or Windows. 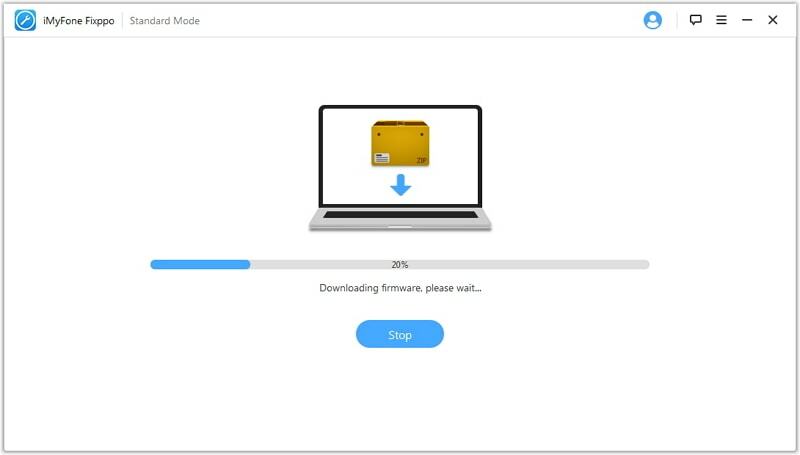 Sometimes, users may try to get to the DFU mode as it helps in various tasks like jailbreaking, but this can backfire if not done correctly. 1. What is DFU Mode? 2. 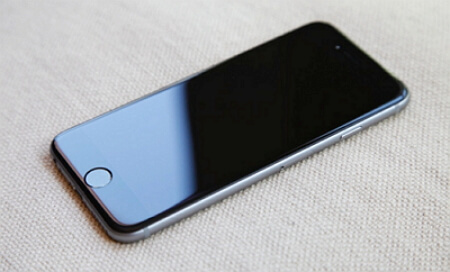 Why Your iPhone Gets Stuck in DFU Mode? 3. How to Fix iPhone Stuck in DFU Mode? 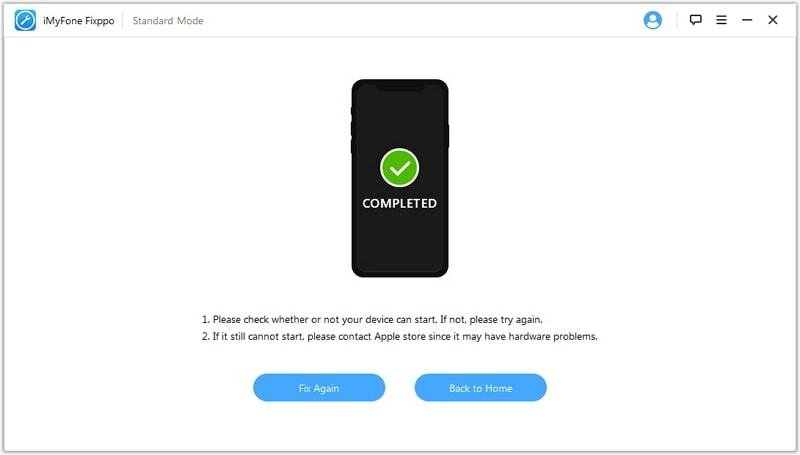 Point to be noted out here is that most of us are unaware of three different types of iPhone restores: The standard iTunes restoration, Recovery mode restoration and the much vaulted DFU Restore. The last one is the deepest restore than can happen to your phone. It also, has the greatest potential to permanently restore the problem. The DFU stands for Default Firmware Update, and is Apple's best kept secret as far as restores are related. Here are some reasons why you might switch on the DFU mode unintentionally. Hardware issues are usually linked to mishandling the device. You might have dropped it, got it wet, or some way or the other managed to irk its hardware. However, it is mostly a software issue which leads to the device getting perennially stuck in the recovery mode. 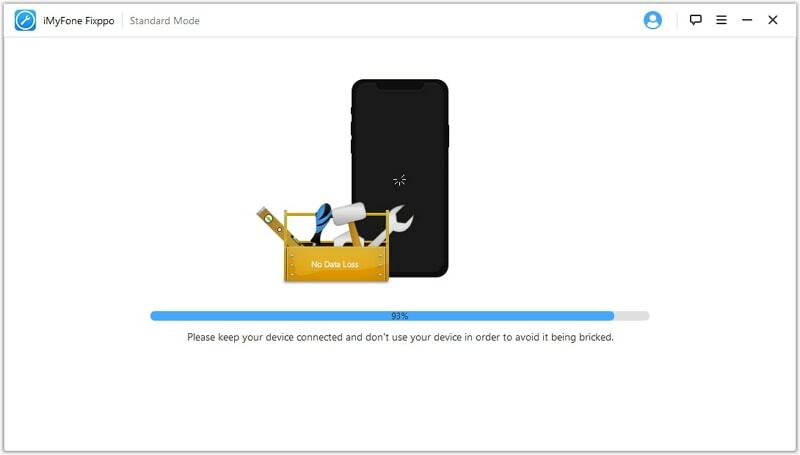 What do you do if you find your iPhone stuck in the DFU mode? We will introduce 3 ways to help your iPhone get out of DFU mode. One of the simplest ways to get your device out of DFU mode is to Hard reset the device. Follow these simple steps to do it. Step 1: Hold down the sleep/wake button and the home button simultaneously for about 10 seconds. 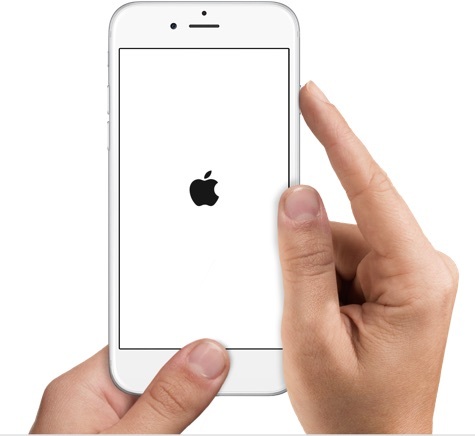 Step 2: Let go when the Apple logo appears and the device should restart. If you are using the models like iPhone 7, iPhone 8, iPhone X or later models, please refer to the guide here. 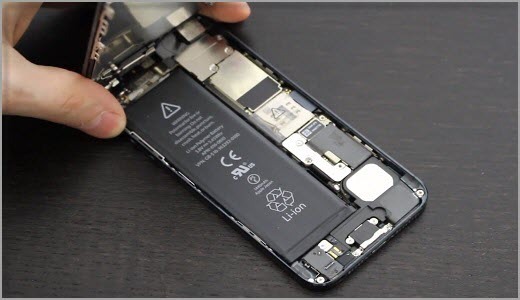 There is another way that you can used to fix your iPhone stuck in DFU mode without data loss. 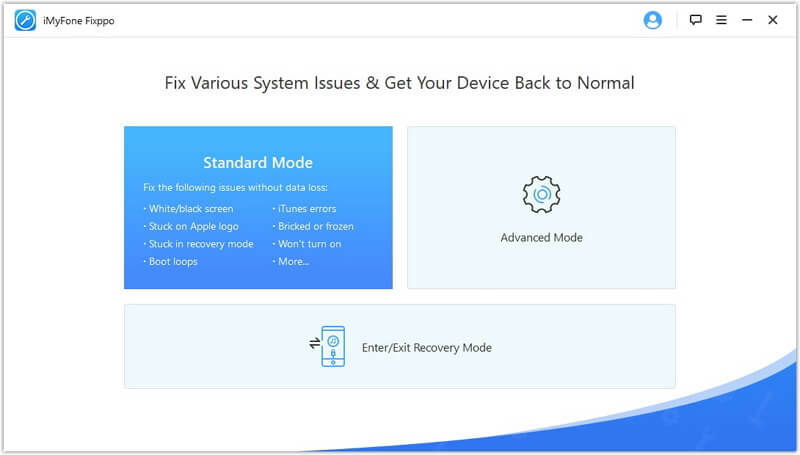 It is to use iMyFone Fixppo which is a professional iPhone iOS system recovery software. It focuses on fixing your iOS to normal without data loss from issues such as iPhone stuck in black screen, white screen, recovery mode, DFU mode, to iPhone reboot loops, iPhone won't start and so on (even during or after updating to iOS 12/11.4). It was designed by iMyFone company, of which the star products have been recommended by many famous media sites like Macworld, Cult of Mac, Payetteforward, Makeuseof and so on. iMyFone Fixppo is also a star product of iMyFone. With their independently developed innovative technology, iMyFone Fixppo is the best tool to fix iPhone Stuck in DFU Mode. Download the iMyFone Fixppo software and run it. Connect your device to the computer. Choose Standard Mode on the main screen. 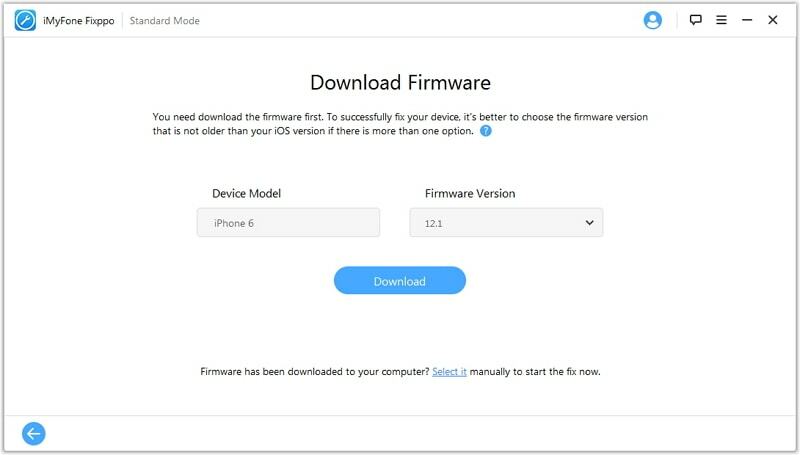 The program will detect your device and prompt you to download a suitable iOS firmware. Choose a firmware that you like if there is more than one option. Next, click Download. After the download is complete, initiate fixing iOS process. Wait for a while till the software have repaired your phone. This normally takes a few minutes. Once the process finishes, your iPhone will get out of DFU mode and back to normal as how it was before without any data loss. You can use the program even iOS 12/iOS 11.4 is running on your iPhone. Download the free version to try now! If you don't mind losing all the data on your iPhone, you can also try to restore your iPhone to factory settings using iTunes. Here's the how you can do it. Launch iTunes on your computer. Make sure you it has already been updated to its latest version. Now, get your iPhone connected to your PC using a genuine lightning cable. Since your iPhone is stuck in DFU mode now, iTunes will tell you that your iPhone is in recovery mode and ask you to restore it. Now, hit on 'OK'. Hit on the Restore iPhone button and confirm your actions. 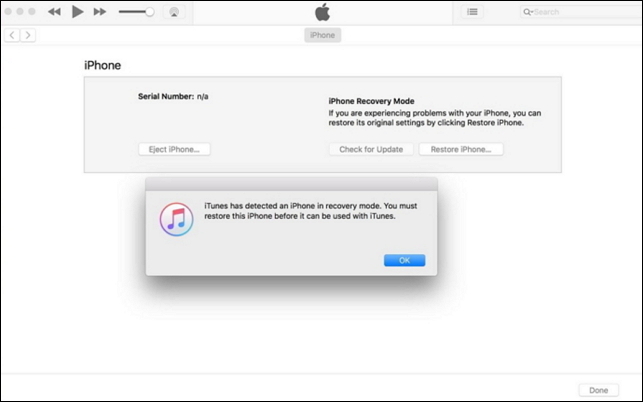 Then iTunes will start to restore your iPhone. If the device still won't turn on, then the hardware may be damaged. The best thing to do would be to bring it to an Apple store or Apple Authorized service provider to get it fixed. The following are some of things you can do before getting your device to Apple. Have your Apple ID password ready. There are some repairs that will require it. Bring your sales receipt as proof of purchase may be necessary. Bring the device and all the accessories it came with at the time of purchase. Check whether you need to book an appointment.